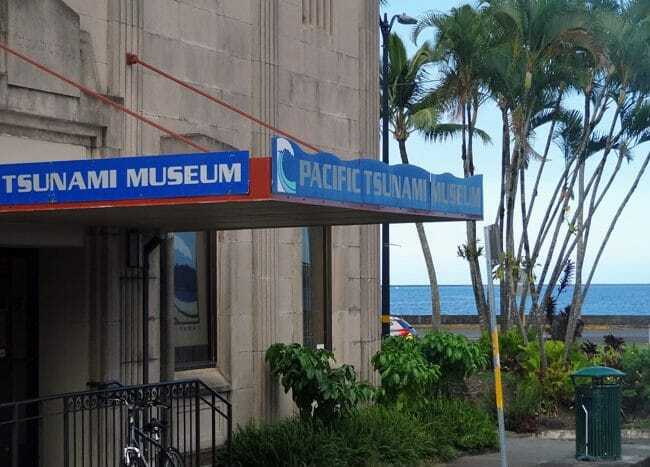 Learn about the natural disasters that have damaged Hawaii at the Pacific Tsunami Museum. 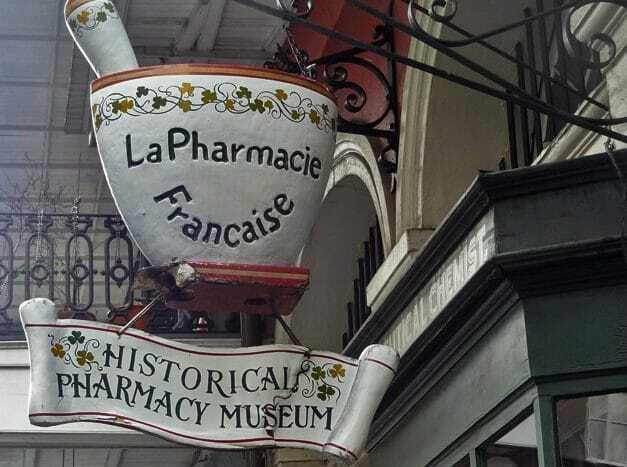 At this quirky museum, see live leeches and old bottles of heroin that were once sold as painkillers. 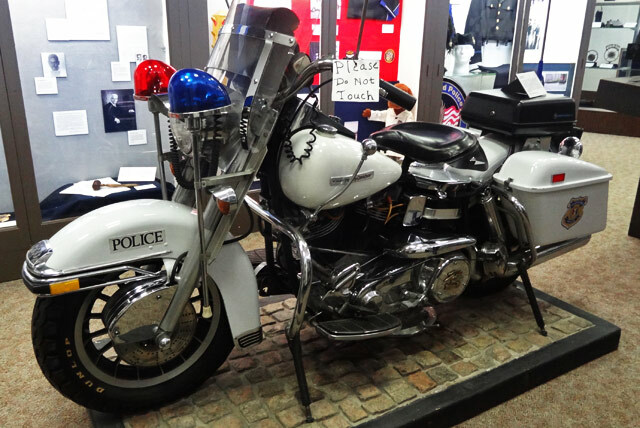 See a former electric chair and other slightly creepy sights at the free Cleveland Police Museum. 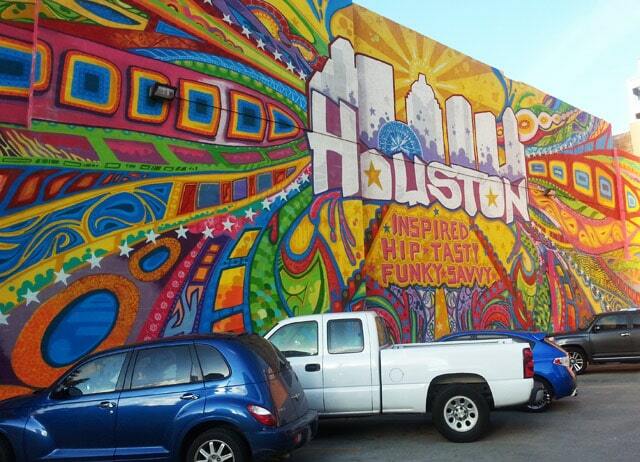 I discovered a fascinating cultural experience in an unexpected place. Studebaker manufactured some of the coolest classic American cars ever made. Here’s a look inside the museum. It’s all here at the Cowboy Museum – spurs, branding irons, chaps, rodeo statues, and even Abe Lincoln. See German air raid shelters and American war planes at the World War II Museum. 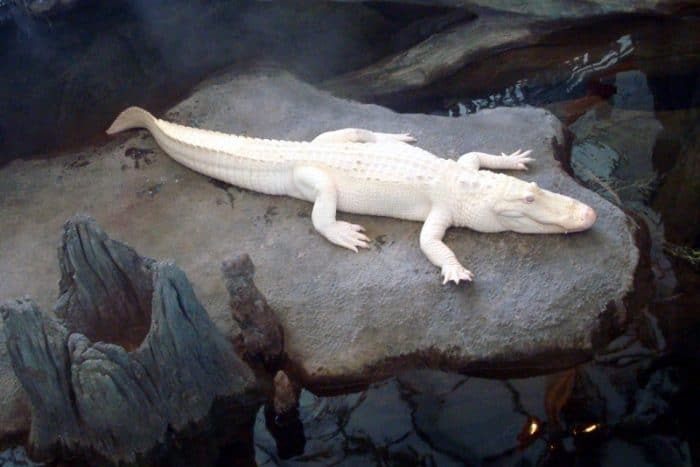 See memorabilia, altars, skeletons, beads, dolls, masks, candles, photos, and historic New Orleans documents. 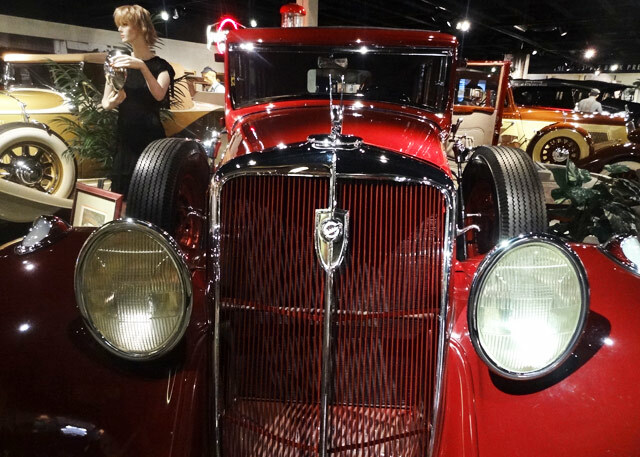 From JFK to Oscar Mayer, the Ford Museum in Dearborn, Michigan has some famous vehicles on display.